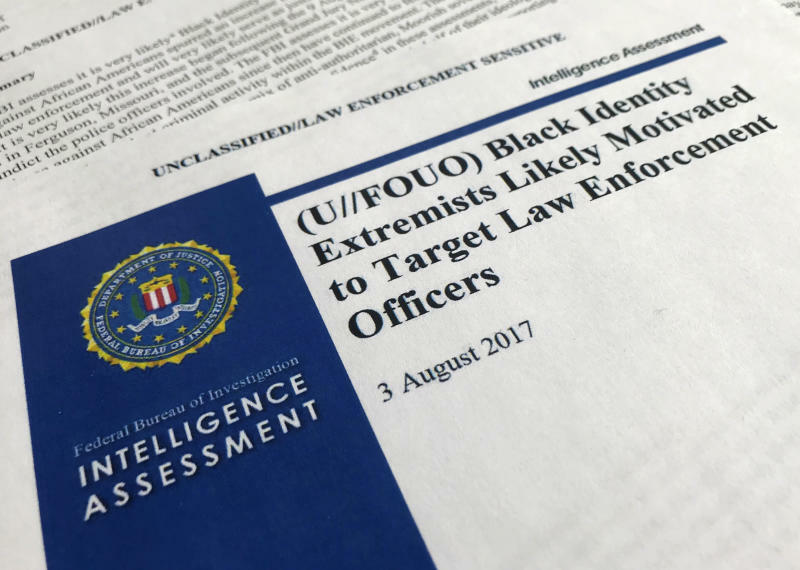 The lawsuit stems from an intelligence assessment released by the FBI in 2017 that said "black identity extremists" were targeting law enforcement after police killings of black men. At the time, the agency said it doesn't target specific groups and noted the report was one of many. "The public deserves to know whether the FBI is wasting valuable resources to target those who object to racism, police violence against Black people, and injustice in America," said Malkia A. Cyril, co-founder and executive director of the Center for Media Justice, in a statement. The lawsuit says the FBI failed to respond adequately to public records requests seeking documents dating to 2014 that contain phrases such as "black nationalist," ''black identity extremist" and "black separatist." The requests also seek records that reference "extremist" violence by black people. The FBI said that the requests lacked "enough descriptive information to permit a search." Nate Jones, director of the FOIA Project of the National Security Archive at The George Washington University, said the FBI "goes out of its way" to conduct bad and incomplete searches when faced with a regular records request. 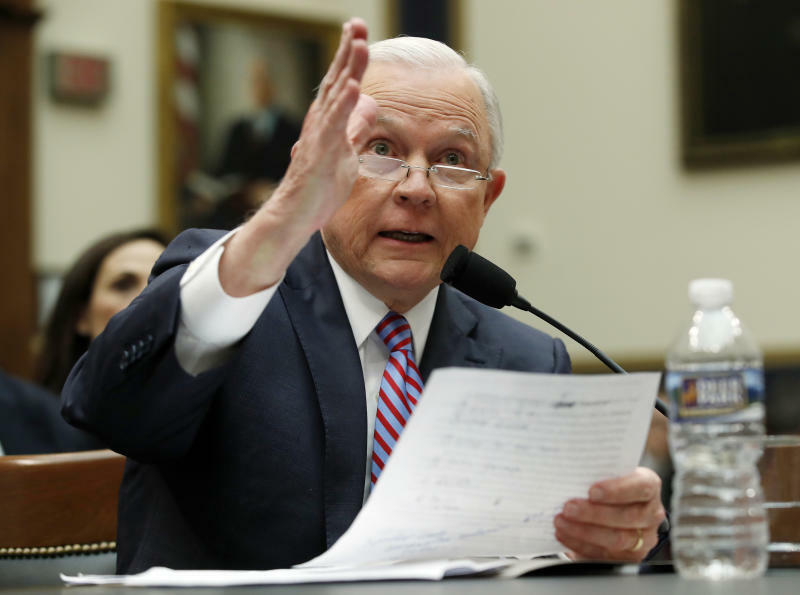 "They follow the law when they're sued," he said.